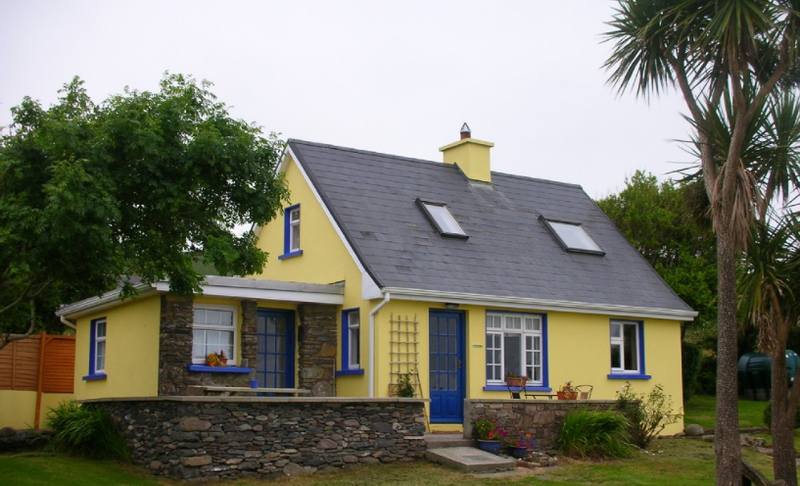 This cosy Ventry holiday home overlooks Ventry Bay and has a rear view of the Dingle Peninsula mountains. 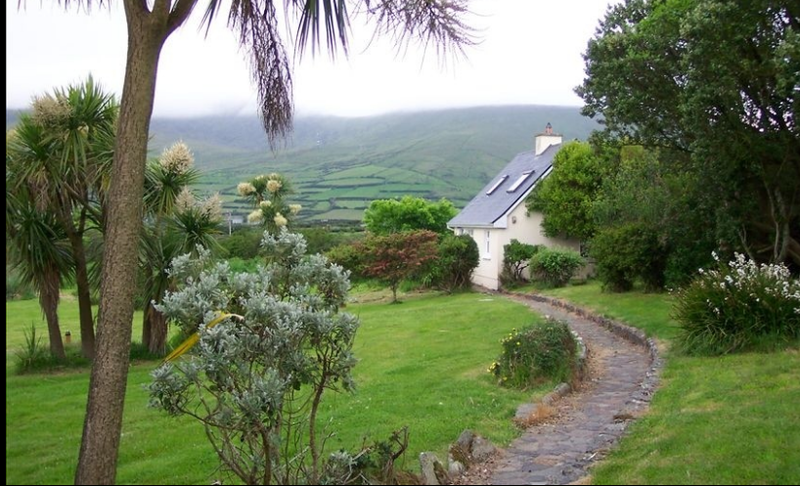 It is located five miles from Dingle Town where you can shop, visit the local pubs with music and storytellers, go horseback riding, swim at Ventry’s sand beach, hike historic trails, or visit archaeological ruins. 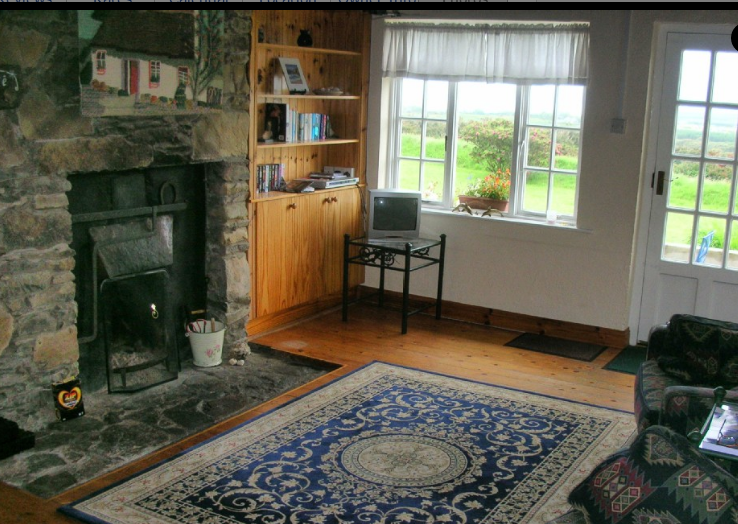 At the end of the day, nestle close to the stone fireplace with a multi-fuel stove under wool blankets loomed locally in Dingle. As you enter the house into the spacious open plan living room you immediately relax. The living room leads into the open plan kitchen and dining room. The master bedroom is on the ground floor as well as the bathroom. 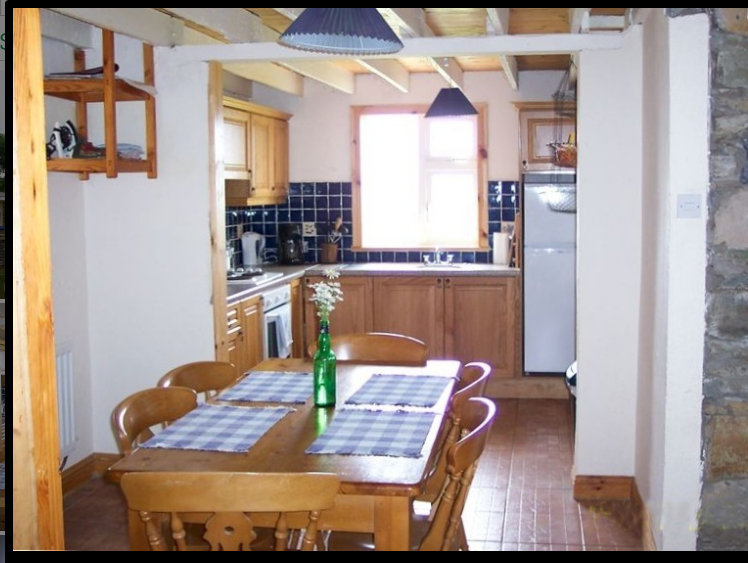 Upstairs, the two double bedrooms have views across to Ventry harbour. 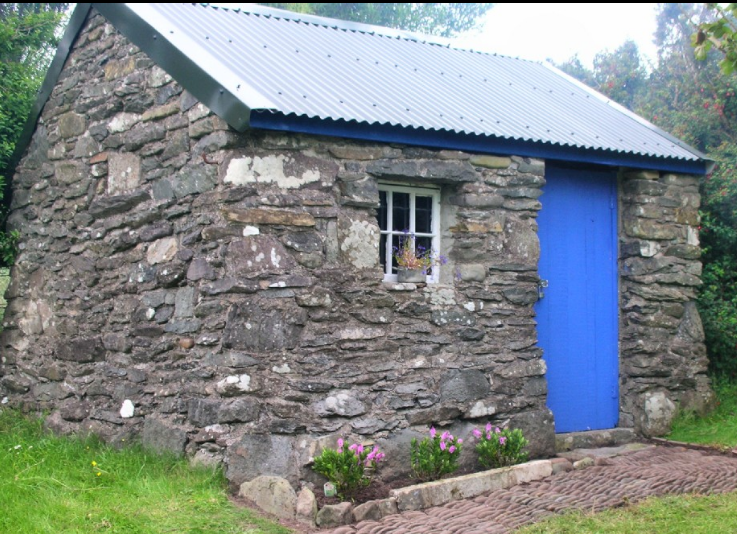 This quaint and cosy cottage, with exposed beams in the living room and wonderful timber finishes throughout is a wonderful base to explore the Dingle Peninsula.